Are you in high school in Northern Arizona and want something fun, FREE, creative and inspiring to do during summer break in Flagstaff? We've got a 3-day camp that will inspire the entrepreneur in you! What is Moonshot Innovators Camp? Moonshot at NACET is proud to announce Flagstaff’s 1st Annual Moonshot Innovators Camp—a 3-day high school day camp designed to teach the fundamentals of entrepreneurship and business. This fun, teen-centric program will deliver educational workshops and prizes to inspire Flagstaff youth to become entrepreneurs during FUSD summer break. Participants will form teams/companies, develop a business plan and marketing strategy for their products, and pitch their products to Flagstaff business and government leaders in a faux-trade show environment on the last day of camp. Business leaders/experts will vote on best company/products and the top three winning teams will be awarded cash prizes and more! ​You must be between the ages of 14-18 to attend. There are only 30 spots available so registration is a must! Register for this free camp below. Camp runs from 9am-3pm on Wednesday, March 20 and Thursday, March 21. 9am-12:30pm, Friday, March 22nd . Workshop speakers and mentors are successful entrepreneurs and business executives, some of whom were featured on ABC TV’s hit TV show, Shark Tank and are internationally known within pro sports organizations. Moonshot Innovators Camp is held at the beautiful, state-of-the-art NACET Flagstaff campus (2225 N. Gemini Rd) near Buffalo Park. and ABC TV SHARK TANK alum, Shelly Ehler. 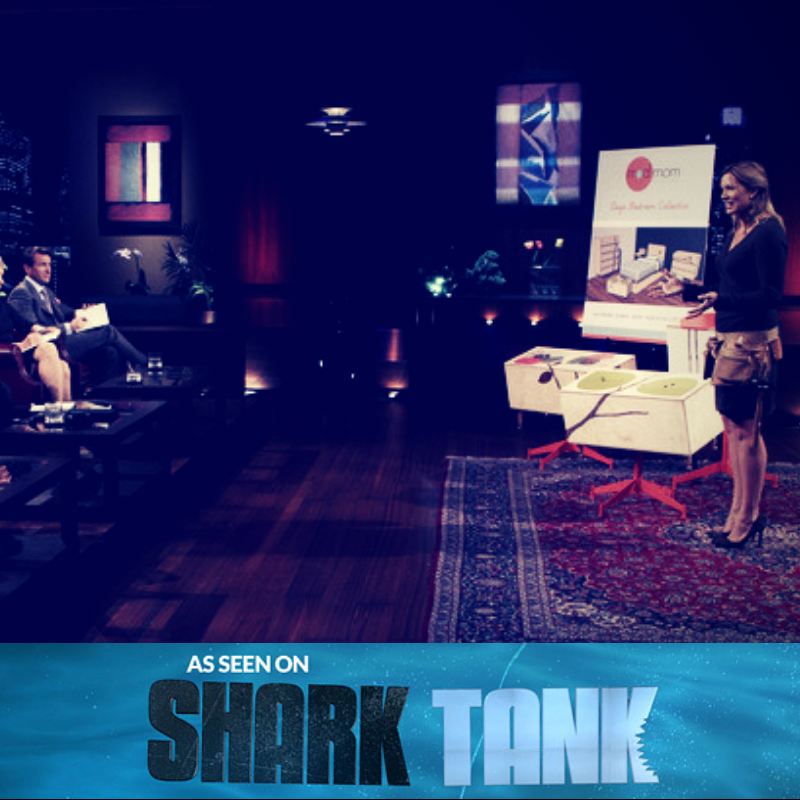 CEO/Founder, Mod Mom Furniture and Tedx Speaker -Featured on SHARK TANK. Please register for camp by providing your name and email address below. Thanks!